The transition towards electric vehicles won’t be an easy road for many companies, and VW has hit one such bump in the road. Due to cadmium being found into the charger component of VW, Audi, and Porsche electric vehicles, a recall of 124,000 vehicles might take place. 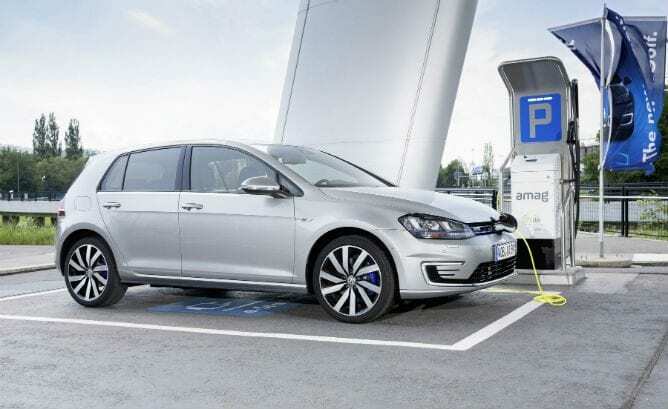 According to a report from German Magazine WirtschaftsWoche VW had informed the KBA, the German Motor Transport Authority, of the presence of 0.008 grams of cadmium in each of its chargers. Cadmium is one of the 10 substances found on the EU’s Restriction of Hazardous Substances Directive due to its health and environmental effects. 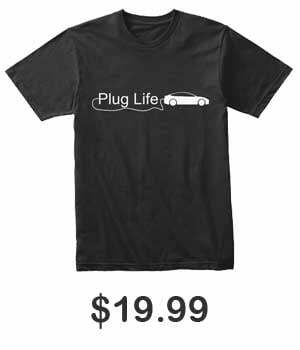 Nonetheless a supplier had supplied with VW, Audi, and Porsche with chargers that contained cadmium. These chargers have been used for the past six years, only now has VW stopped production of all effected vehicles and replaced the responsible part. The major danger comes when the vehicles have to disposed of as cadmium does environmental damage and has to be disposed off carefully. VW confirmed that it is about “potential non-compliance with European end-of-life vehicle legislation”. So to the owner of the vehicle, there doesn’t seem to be much of a danger present. But given the scrutiny that VW faces after their emissions scandal, compounded with the scrutiny all new electric cars face, this is not a good look for Volkswagen. This recall is pending, but a lot of people opposed to electric vehicles will pull up this news article to defend their points about why not to go electric. Just another lesson for everyone about the importance of reading more than the headlines. Let us know what you guys think in the comments below.